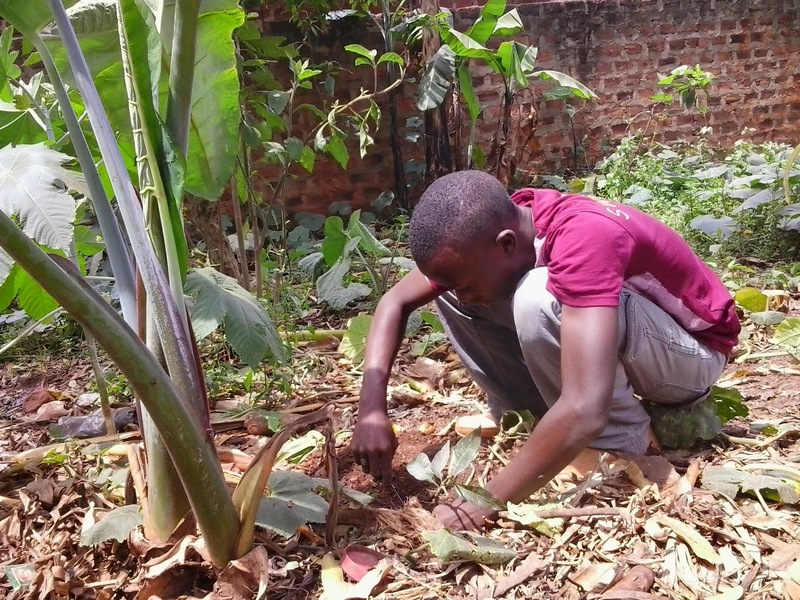 Perspectives of young people Agriculture contributes most to the sub-Saharan and tropical economies as Uganda through the food basket and incomes. Women do most of the planting and harvesting especially in relation to food crops more than men whose interest is in the commercial cash crops. 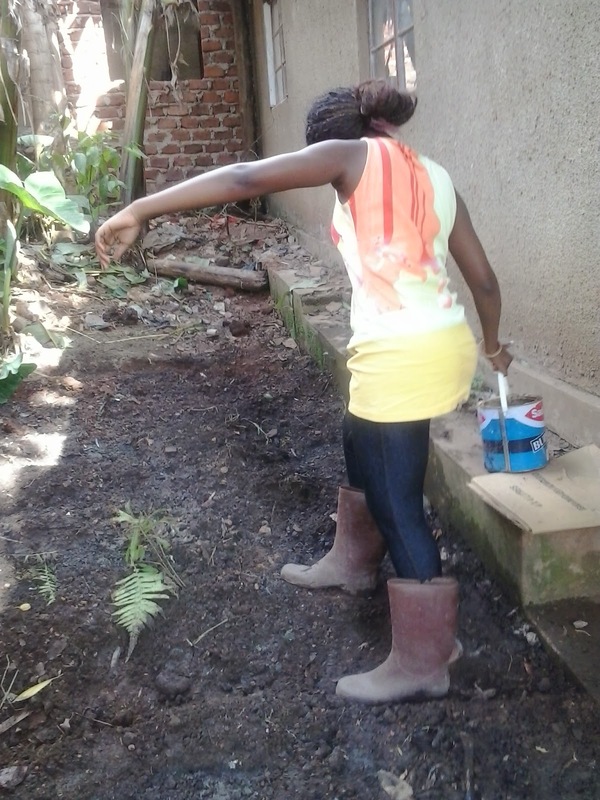 By adopting simple technologies as Backyard/ kitchen and Sack gardening, Teens Ugandans enhancing action on household food security and sustainability, young people are increasingly gaining interest in participating in active food production at subsistence and commercial levels. This utilities elementary technologies of planting, irrigation and harvesting yet also uses organic waste material for fertilizer thus enhancing ecosystems. Backyard and Kitchen gardening increases food sustainability among households because the consistent renewal of plant covers that is harvested by plucking of top covers (leaves & Fruits) and enable farmers not to uproot. Plucking is a good harvest technique especially for crops and plants for vegetable leaves, fruits common among many small scale farmers. This approach utilizes local knowledge and farm techniques including elementary tools of farm production. Square foot gardening will normally give you a better yield for the area you are using. This makes it better for those with limited space. 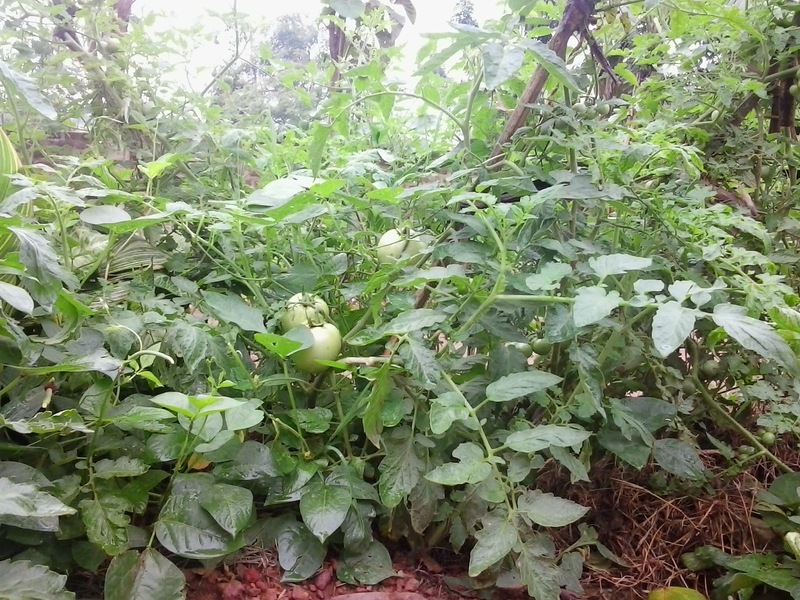 Backyard and Kitchen gardening increases food sustainability among households because the consistent renewal of plant covers that is harvested by plucking of top covers (leaves & Fruits) and enable farmers not to uproot. Plucking is a good harvest technique especially for crops and plants for vegetable leaves, fruits common among many small scale farmers. This approach utilizes local knowledge and farm techniques including elementary tools of farm production. Square foot gardening will normally give you a better yield for the area you are using. This makes it better for those with limited space. Crop and Tree Planting: Crop seed and seedling can be both collected from previous harvests as buffers as well as through the gathering process of transplanting seedlings from already exiting neighboring gardens. 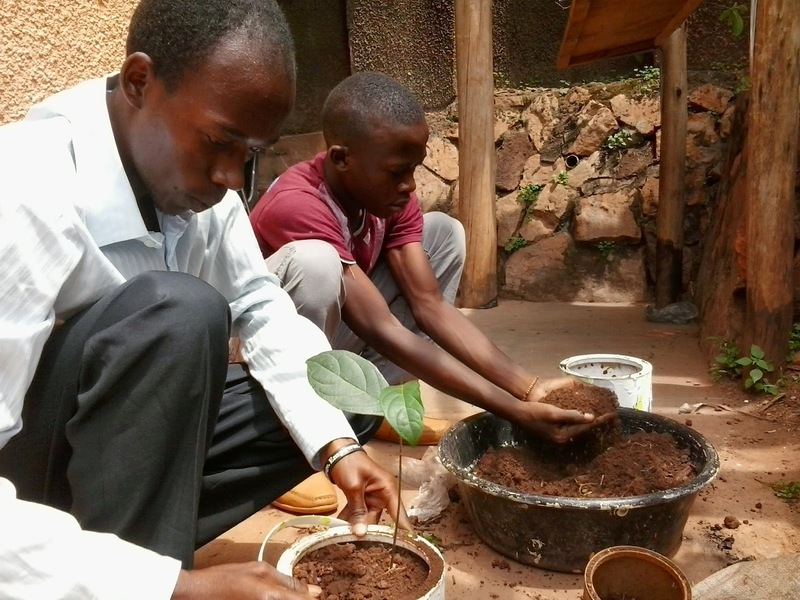 Hakim and Trevor as young farmers and peer trainers at Teens Uganda demonstrate a planting process after seedling collection in a one month Open Book and Hands-On Training targeting holiday makers aiming at enhancing hands on skills and participation of young people in productivity programs that also create jobs for young people. Haumba Akim and Trevor, demonstrating simple techniques of tree planting. Many times, its been thought that crop seeds and seedling are expensive on the crop market. Already existing gardens can provide a variety of seedlings and seed for any small scale farmer with low income that can buy expensive seedling on the normal market. 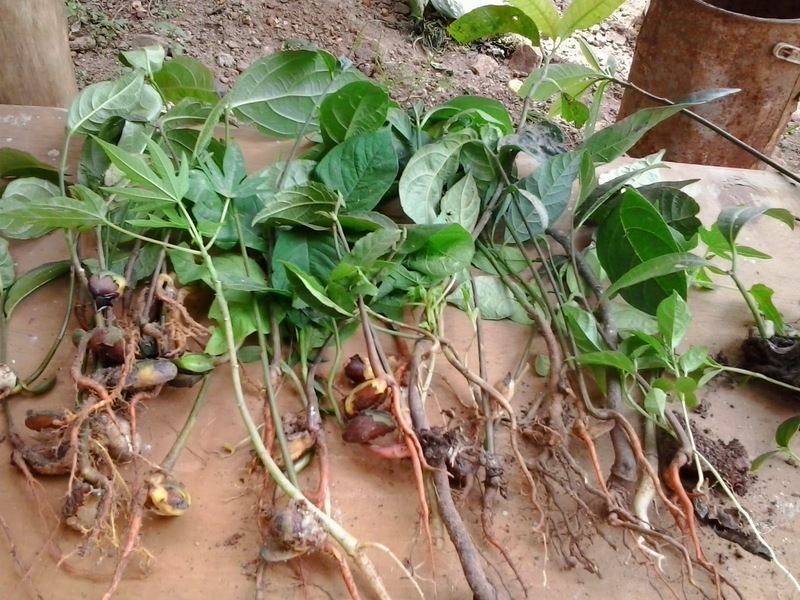 The simple technology is the use of elementary tools such as a knife or panga for up-rooting the required seedling. This practice is highly considerable for young farmers and those with low incomes there by reducing the high expenditure on inputs. Creating nursery beds for your seedlings is a very fundamental part of successful gar For small hold farmers, organic manures remain a prospect for their crops. Lack of knowledge on simple techniques of use of locally generated manure compels others to spend their small earnings on industrially made growth inputs. However, organic manures contain less chemical composition, allowing easy access from biomass and use, and more sustainable, more friendly to the environment. The mode of production or techniques of application address the possibility of enhancement of the eco-system. Simple techniques of urban farming require very simple irrigation techniques. Many practicing farmers have attained minimal yield due to lack of considerable time for irrigating their crops/plants. Teens Uganda, and C3 Group under the Open Book and Hands-on Programme learned and introduced a water battle irrigation techniques as an alternative affordable to all. For small hold farmers, organic manures remain a prospect for their crops. Lack of knowledge on simple techniques of use of locally generated manure compels others to spend their small earnings on industrially made growth inputs. However, organic manures contain less chemical composition, allowing easy access from biomass and use, and more sustainable, more friendly to the environment. The mode of production or techniques of application address the possibility of enhancement of the eco-system. Teens Uganda is a local Non-Governmental Organisation whose purpose is to complement the service and education objectives of both formal and informal sectors by: -Providing education, capacity and service delivery programs for young people, institutions and community members. -Utilizing culturally and developmentally appropriate practices. Teens Uganda is an organization with programs of service to young people. It is geared to providing an out let of healthful activity and training under good leadership in the atmosphere of wholesome community participation. The organization is dedicated to helping young people become productive and decent citizens. It inspires them with an objective to achieve and enriches their lives towards the day when they must take their places in the world. It establishes the values of teamwork, good health focus and responsibility.